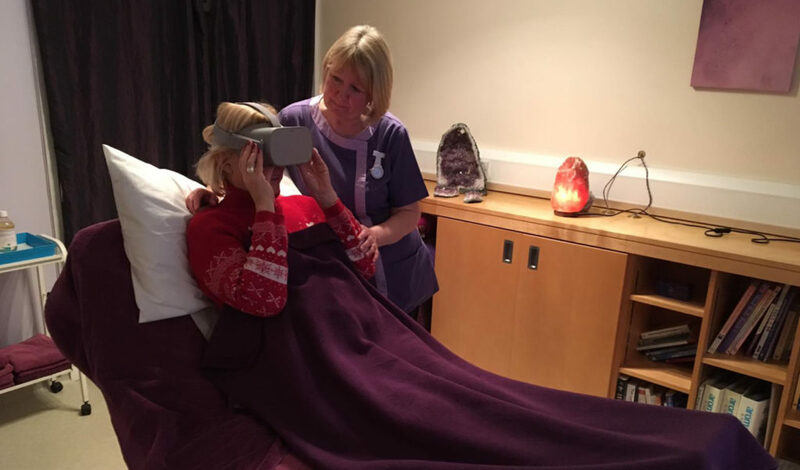 The Myton Hospices is now offering patients the chance to immerse themselves in Virtual Reality! 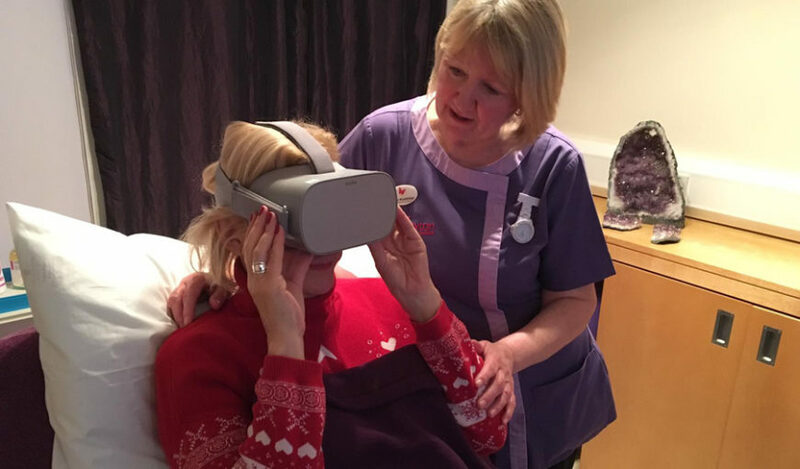 The Myton Hospices is now offering patients the chance to immerse themselves in Virtual Reality, in partnership with LOROS Hospice in Leicester! Imagine being able to see the sea and hear the waves after thinking you wouldn’t ever be able to make it to a beach again, or exploring a stately home from the comfort of an armchair. Patients who attend our three Day Hospices or are being cared for at our two Inpatient Units will be able to access this new service. We are the first hospice in Warwickshire and the West Midlands to offer patients the chance to explore parks, beaches and even a stately home from their bed or armchair! Virtual Reality enables patients whose mobility may be limited, who get out of breath or are not steady on their feet to experience locations they may no longer be able to access as a result of life limiting and terminal illnesses. Currently patients can watch films of Bradgate Park in Leicester, a beach scene filmed at the Gower Peninsular in Wales and the spectacular 16th century stately home of Chatsworth House in the Peak District. 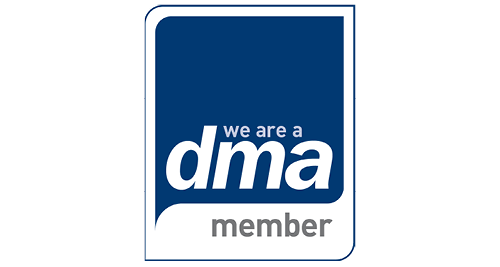 The wildlife documentaries include Cairngorms, Beavers and Bagpipes and Bluebell Forest. I felt as if I was there, at the seaside again … which I never thought I’d be. It was so real; I lifted my feet up when the water came in. Myton puts patients at the centre of every service we provide and transporting them virtually to places they may not be able to visit in person again gives them a really positive experience. This is not just because of the amazing places they may see but also because research into the benefits of Virtual Reality has found it aids relaxation and distracts from pain and difficult situations. Videos for the headsets are specially commissioned for hospice patients and within 20 seconds of use the brain tricks you into thinking you are in the setting of the film. This is a new initiative for Myton and one we are delighted to be able to offer to our patients. Has Virtual Reality inspired you? 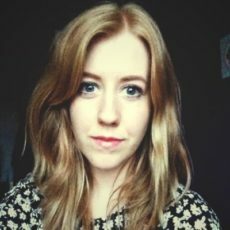 If anyone is interested in funding items to support our patients please speak to Charlotte Ingram, Director of Income Generation at The Myton Hospices, on 01926 838837 or at Charlotte.Ingram@mytonhospice.org.